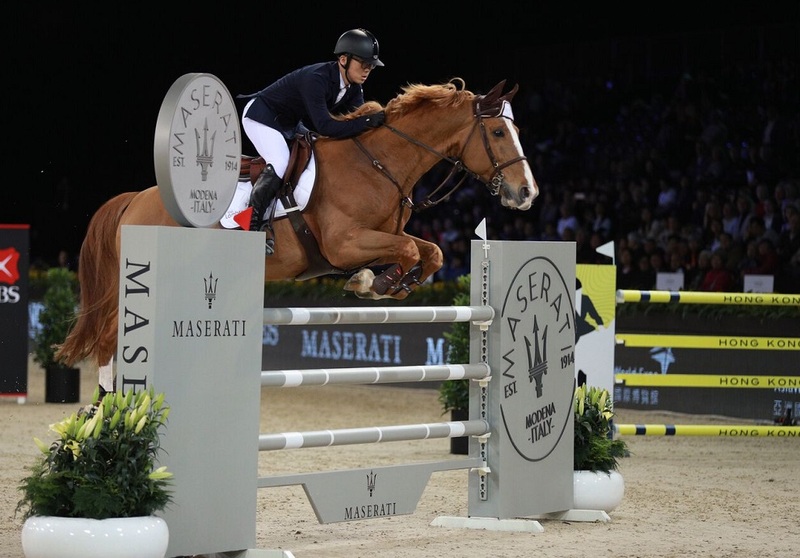 Hong Kong will once again fall for glamour as the new season of the Longines Masters Paris-Hong Kong-New York enters its halfway point February 15-17 at AsiaWorld-Expo. For its 7th edition, the Longines Masters of Hong Kong promises to dazzle all not just with heart-pounding competitions but also world-class entertainment, luxury and gastronomy that will drive the legendary vibe of the world’s most glamorous showjumping event. 11:30am-6pm, lunch Power and agility in a competition of high jumping that defies gravity with special USD 10K bonus for +2m-high jump. DBS Trophy Sunday Feb. 17 th, 12:30-5pm, lunch A combination of agility and speed on a tricky course that forces riders to stretch hard into several fences while competing against the clock.